Stock in USA warehouse now. 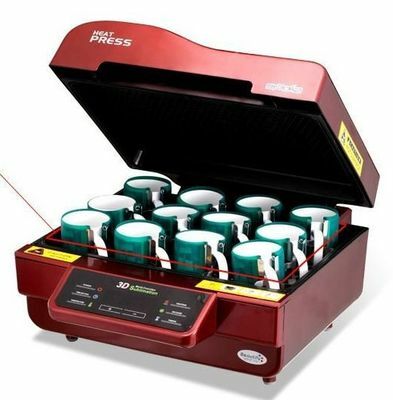 Big Volume- High Efficiency- 12 mugs max at one time press. Save time is to save money. Delicate design. All the products can get heat evenly. 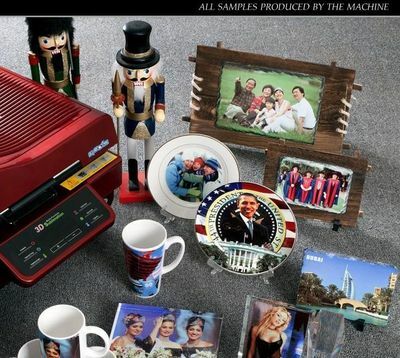 Finished products can get clear vivid pictures with high resolution. Intelligent- Easy to operate, compact desin. Only need to setup temperature and time. 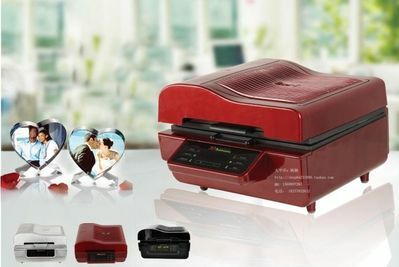 It will heat press automatically. Learn it in minutes. We send these supplies free together with the machine. For more extra supplies, they are sold saperately. Various finishd heat press samples: Mugs, plates, Photo crystals, cloth, T-shirts, mouse pads, Phone covers, etc. Large application field. Software and hardware dual temperature control design, when one thermostat failure, he other thermostat automatically work, 15 minutes no operation, automatic shutdown, more secure and reliable. 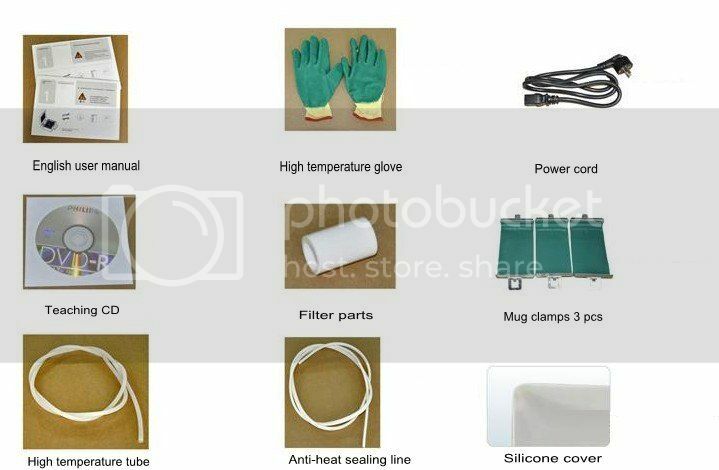 The 300x420x110mm capacity reactor design capacity, can put 12 mugs at one time, greatly improve work performance. 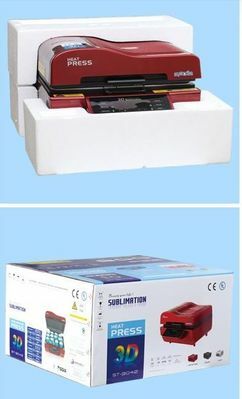 Bump dots surface design, greatly improve the heat area, die-cast aluminium aloy heating, far infrared radiation coating, so that each point of the temperature of the furnace are uniform,to ensure that the image transfer more delicate and clear. The machine adopts special high impedance contingent, insulation meterials,lightweight and safe,streamlined resistance heat strips,compact and practical internal sturcture,simple and stylish appearance. 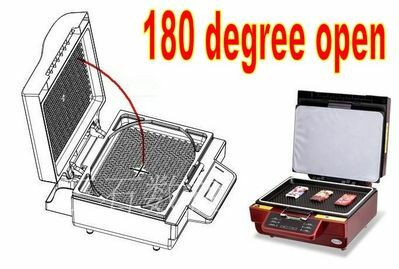 108 clamshell design,easy operation,significant space saving. Work without any key operation, just gently close the cover. The Machine automatically aspirate,countdown and heat up. When the work is completed, automatically deflated,all you need is a simple process to place products and take out the products. For first time use, the temperature and time set-up process is very easy to undestand and easy to learn. Efficient activated carbon air filter is installed in the machine,effectively to worry too much toxic and harmful gases generated in the transfer process,transported to the outdoors through the long catheter to ensure the helth and safety of the operating personnel. 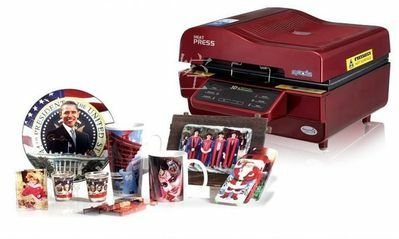 The machine covers all the functions of the heat transfer machine, which can transfer mug,glass,crystal,acrylic,plastic,wood,metal,stone,cloth and so on, with various types of fixture,can do sublimation transfer on different size and shape of mugs. 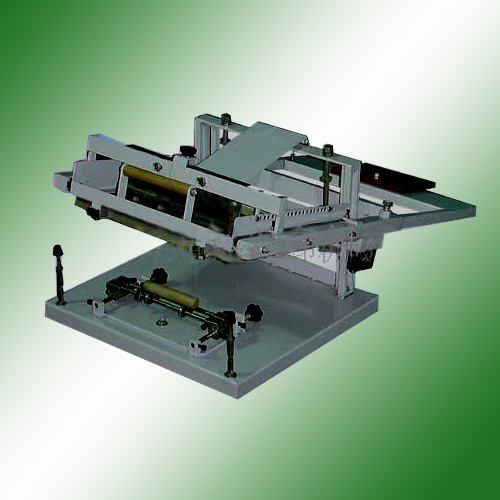 Transfer large format,delicate,clear,high color reproduction,far more than traditinal heat transfer machine. 1. Design and output photoes. 3. Set-up temperature and time digitally. 4. Finished, you get what you want. Stock in our USA warehouse and Hong Kong warehouse now. 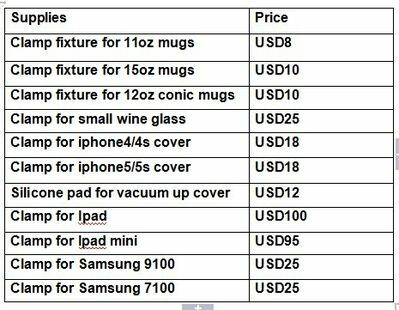 Ship to USA and Canada: USD90 by UPS ground. USA customers can also come to pick up the machine. We ship to Europe union, Ireland, UK, Spain, Mexico, France, Australia by DHL air: USD220. Delivery: 7 days. Door to door. Please contact for details, we can ship to the world. - Items are NOT shipped out on Saturday or Sunday. Buyer needs to pay for the custom tax.